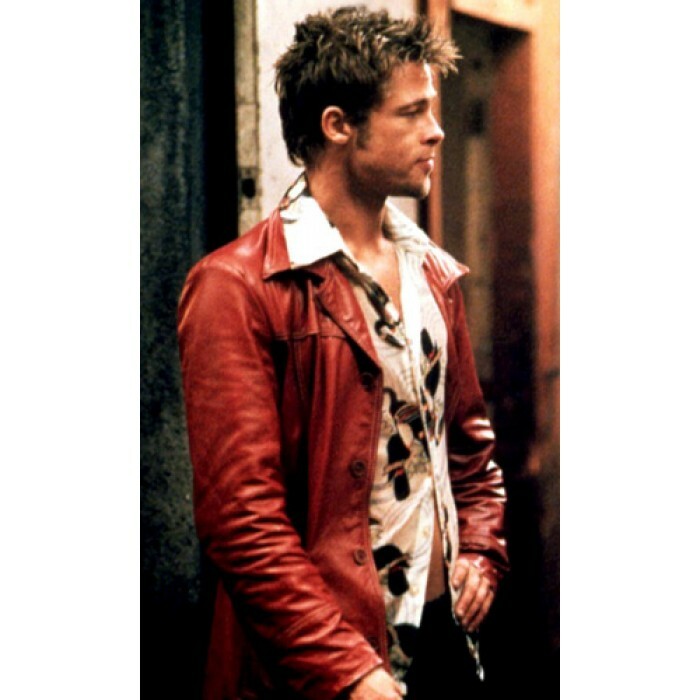 Brad Pitt red leather jacket wore this jacket in his movie Fight Club back in the year 1999. 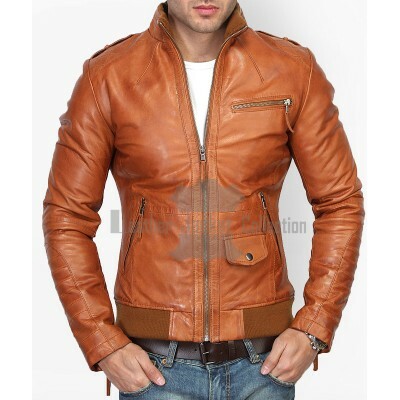 This jacket is based on blazer style. 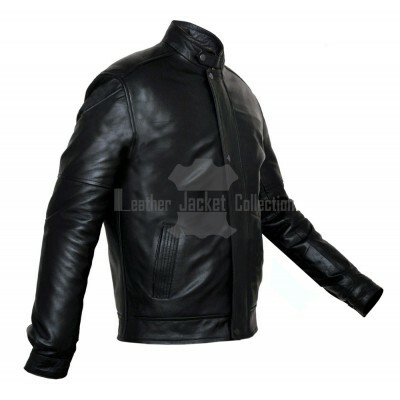 It has been made up of quality glazed leather and finishes to the highest specifications. 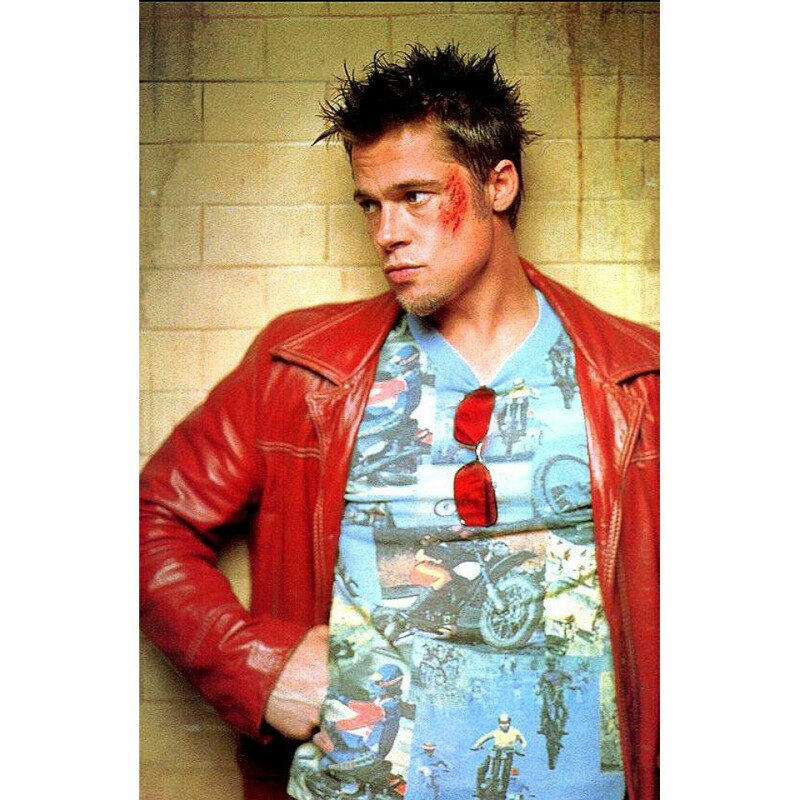 It would be very right to say that this red Fight Club leather jacket is more than just an element of any Tyler Durden costume. 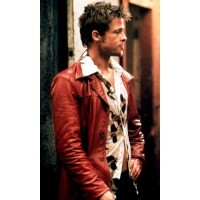 It is a replica of the jacket that Bred Pit wore in the movie Fight Club. It is the perfect coat to wear as Fight Club Halloween costume and the excellent addition to your wardrobe. 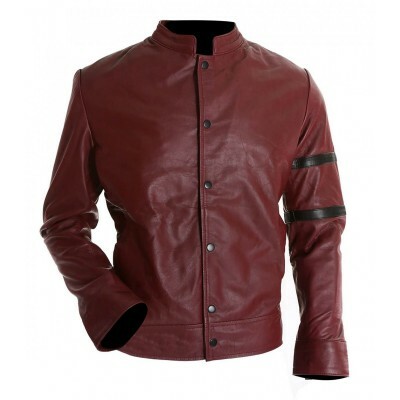 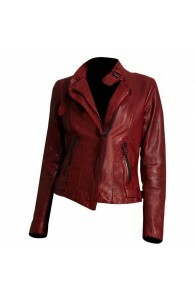 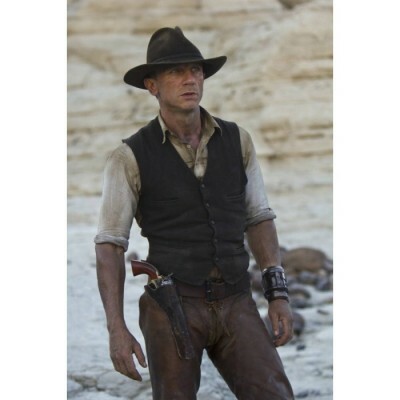 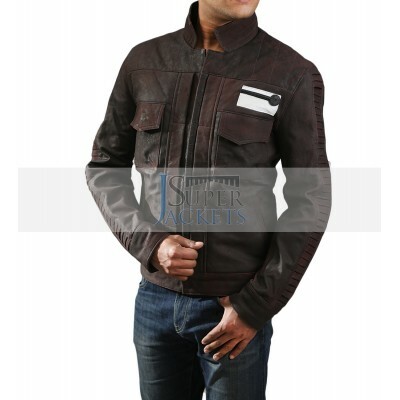 The Brad Pitt red leather jacket is made up of 100% leather with viscose inner lining. 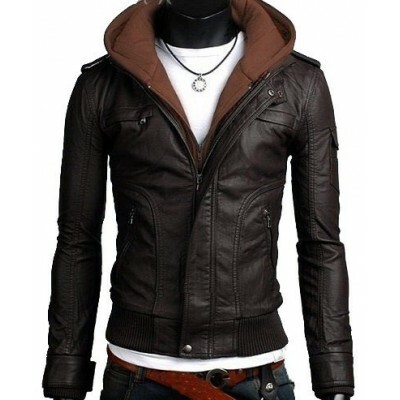 It has front button enclosure with two inside pockets. 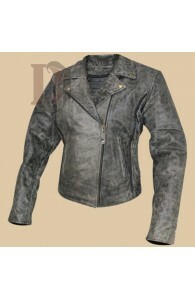 The lapel collar and front button closure add to the overall beauty of the Distressed Jacket. 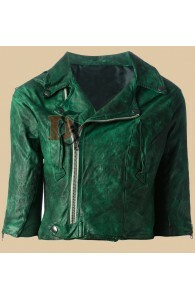 It is a must part to be your wardrobe this season or sure. 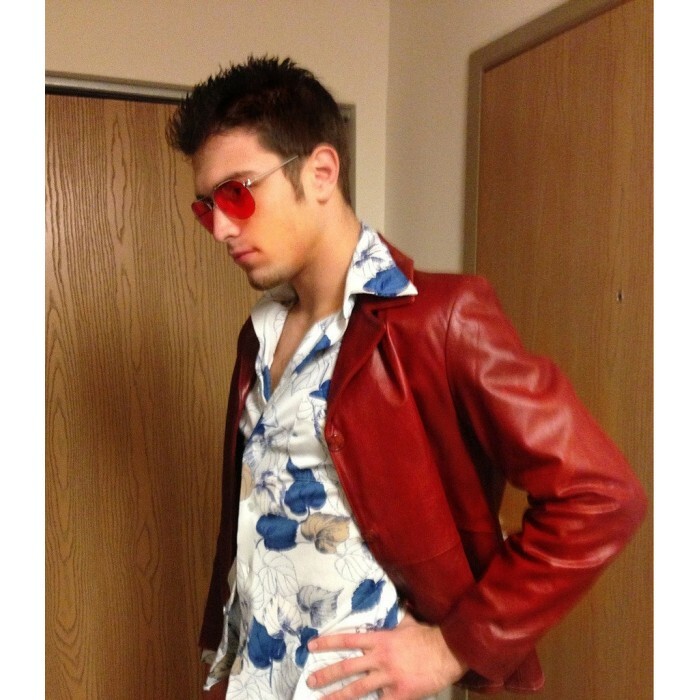 You will not regret buying it. 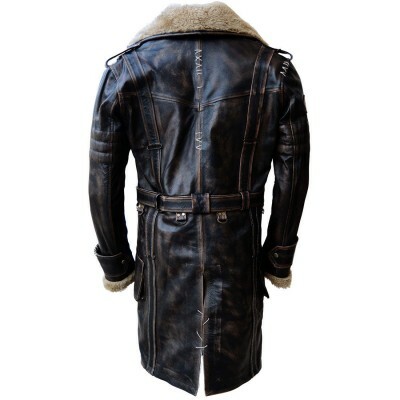 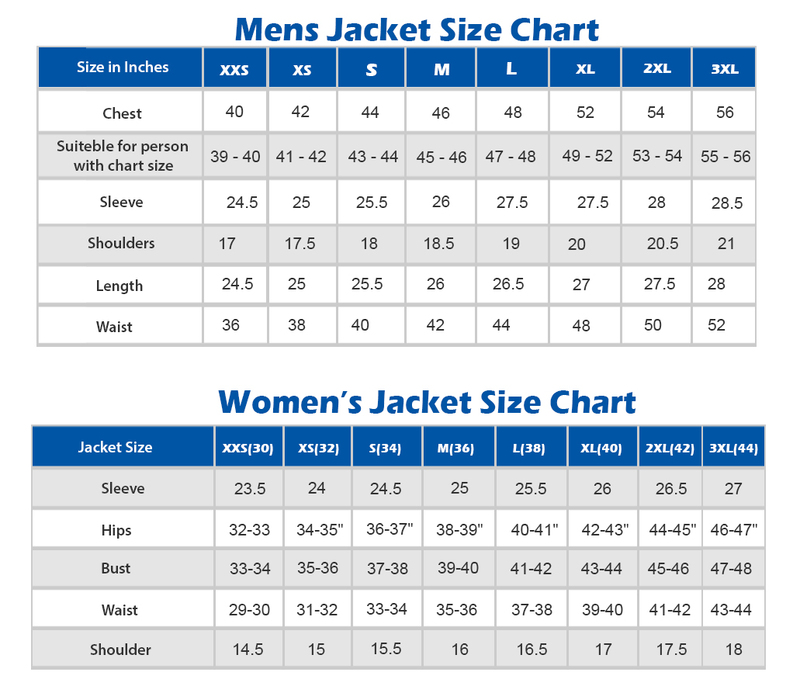 Jason Momoa Leather Jacket For Sale | Celeb Black Leather JacketsIf you are one of the die-har..
Andrew Marc Wynter Asymmetrical Zip Leather Motorcycle JacketWomen Maroon Jacket Features:Outfit typ..
Women Motorcycle Leather Jacket | Women Distressed Biker Leather Jackets Biker Women Jacke..
Women Green Biker Leather Jacket | Women Distressed Green Leather Jacket Distressed jackets are co..